December is #ReadTheMargin month, so outside of a couple books I finished up, I’ve been making an effort to choose books written by and featuring minorities. 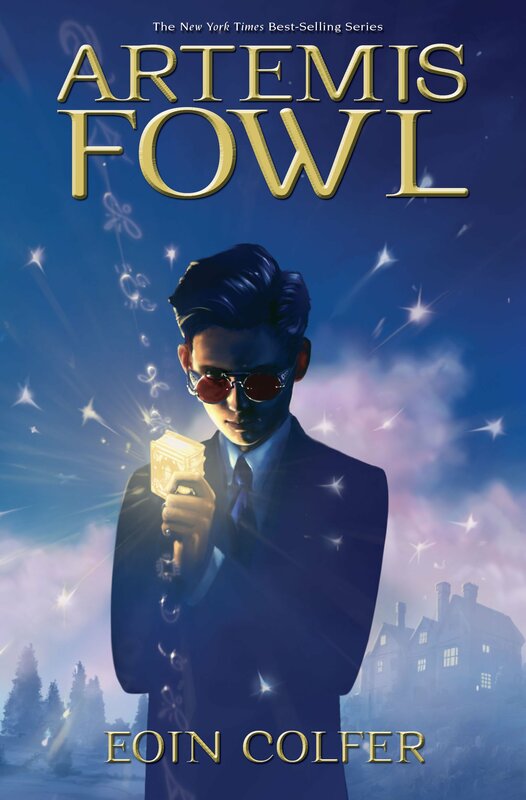 Artemis Fowl is the 1st book in the Artemis Fowl series by Eoin Colfer. This middle-grade novel had been my bedside read for almost a month. It follows the exploits of a boy who manages to trick gold out of the fairy people. Generally, this is the type of book which I enjoy and finish quickly, but with the whole pregnancy thing I’ve not been reading as much before bed. 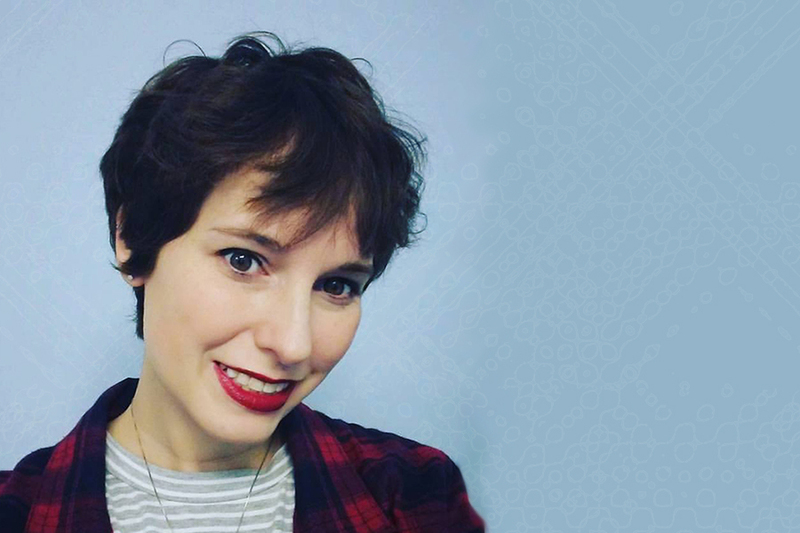 If you’re in the mood for a quick, easy read this series might be worth your time. Say You’re One of Them is Uwem Akpan’s debut book of short stories. I found this book at one of the local dollar stores ages ago and picked it up because it looked interesting, but it has set in my TBR pile ever since. #ReadTheMargins seemed the perfect reason to pull it out. Say You’re One of Them features short stories about African children written by an African man. The stories have been heartbreaking, but still enjoyable to read. If you are willing to step out of your life for a few hours, take the time to pick up this book. It will open your eyes to life outside of your own. 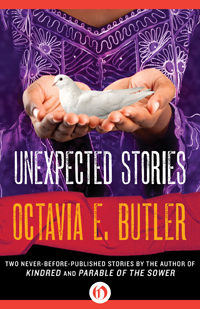 Unexpected Stories is a collection of 2 previously unreleased stories from Octavia Butler’s archives. I have only been able to find the collection as a Kindle book. Book Title by Author- Short Statement. I started Artemis Fowl a couple of months ago and just couldn’t get into it. I think I’m going to have to start a GR shelf labelled NMSOT–“Not My Sort of Thing.” It’s a term we use here for films we start to watch and I walk away from. Sometimes DH finishes watching them, sometimes he agrees with me halfway through. I may go back to Artemis later but so far I am underwhelmed. It’s most likely me; so far Harry Potter doesn’t do a thing for me, either, though I have managed a couple of those. I totally understand this. This particular genre isn’t for everyone. I recommend you try some magic realism instead of fantasy and see what you think. It’s an adult novel, and not middle grade like Artemis Fowl, but I always recommend “The Night Circus” to people interested in trying the genre.